Kimberleys is a long-standing and successful New Zealand retail fashion company, and we created a brand to reflect it’s contemporary fashion position. 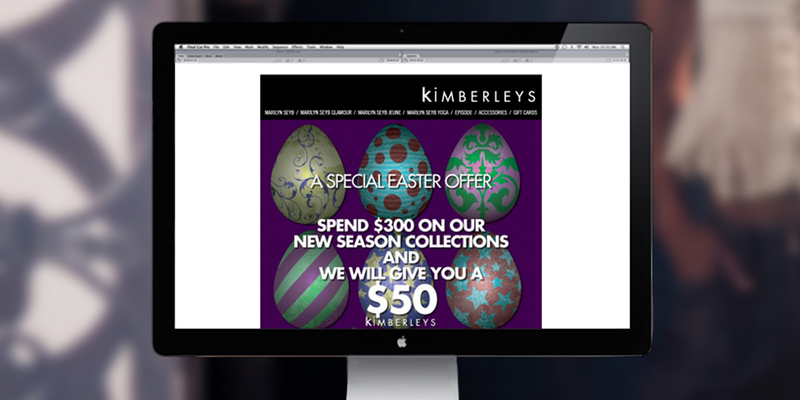 Kimberleys have been running for three decades, and within that time, have gone from one small store to a thriving fourteen store operation at the helm of New Zealand fashion. 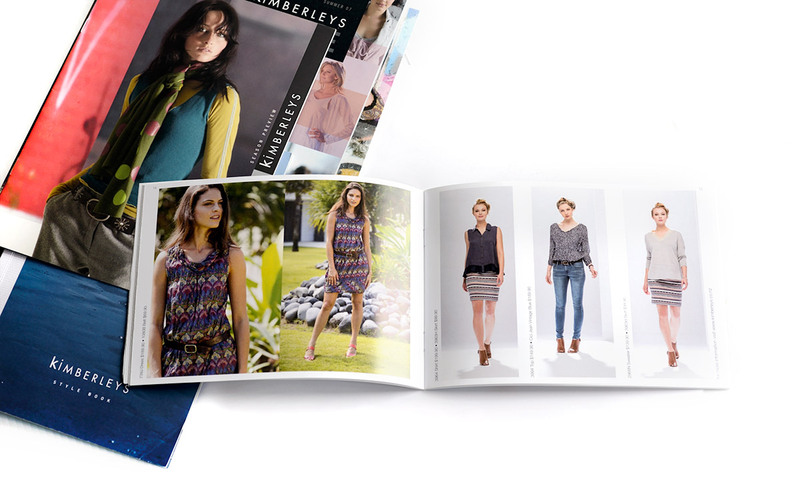 A very simple modern form gives this iconic New Zealand retail brand the right visual identity to compete in this constantly changing market. 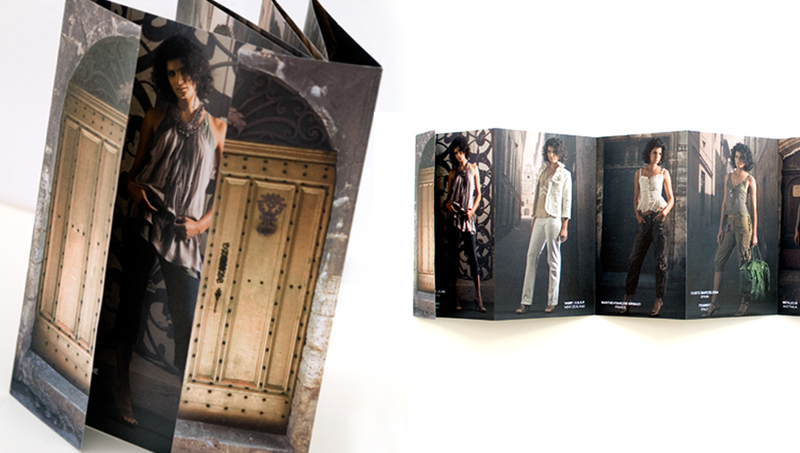 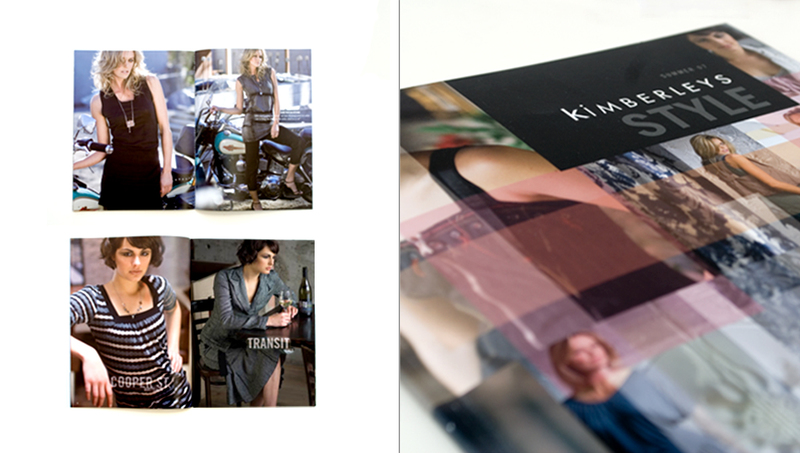 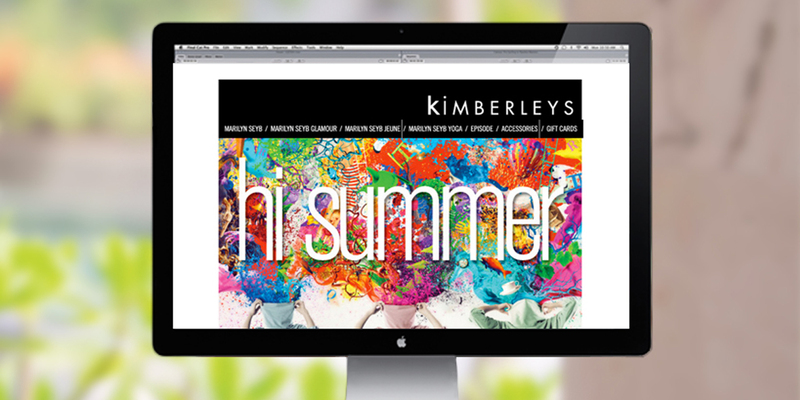 We work with Kimberleys to produce a print catalogue to showcase the latest season’s range.